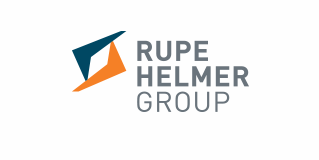 Rupe Helmer Group has been a leader in construction, development, brokerage and property management in Oklahoma since 2002. We pride ourselves on the fact that our organization partners with clients to deliver a seamless experience. Through dedication to our core values and mission, we are able to deliver innovative solutions that exceed customer expectations.